In this two part video series we discuss the basics of electrical impedance from a practical standpoint. A simple LED power supply circuit is used to demonstrate the practical viewpoint of electrical impedance. First video shows how a simple LED power supply circuit can be made more efficient by replacing a resistor with a capacitor. The difference between resistance, reactance, and impedance are also discussed in this video. 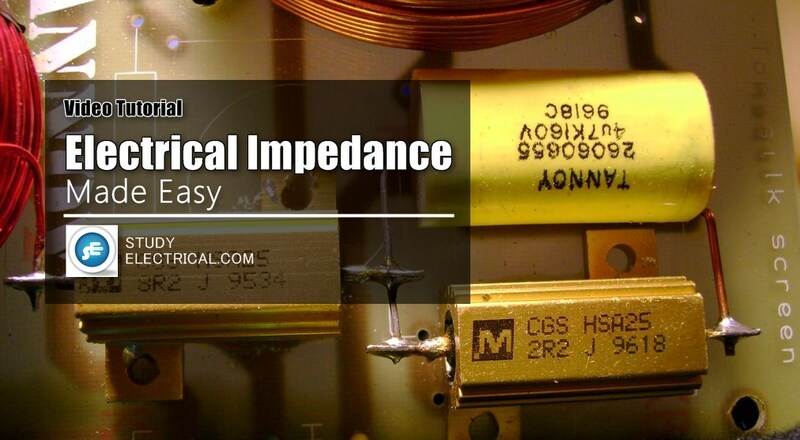 In this second part we discuss the basics of electrical impedance from a practical standpoint. This part explains the importance of knowing the magnitude and angle of impedance, as well as how this affects the power factor of a given electrical circuit.